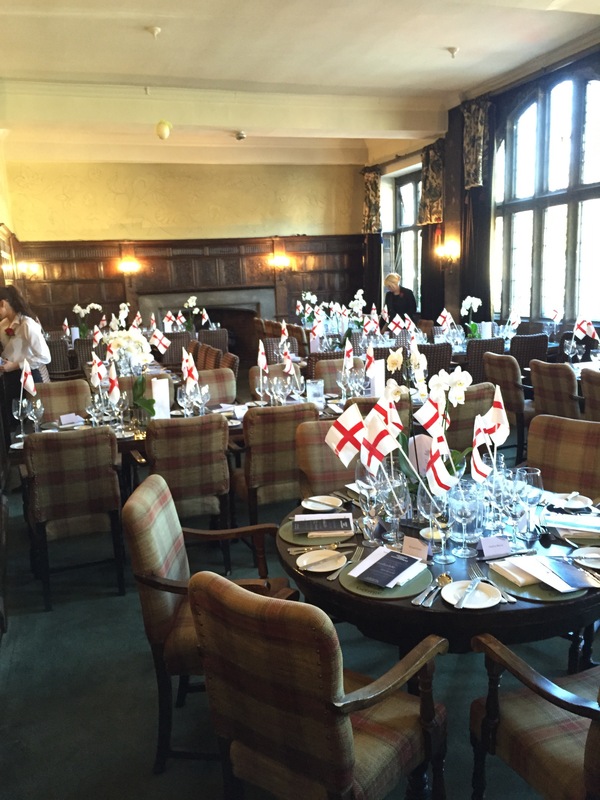 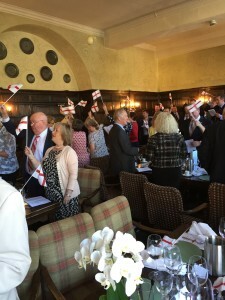 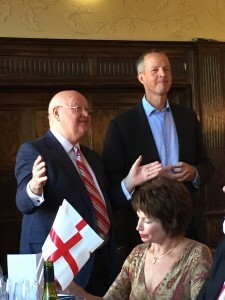 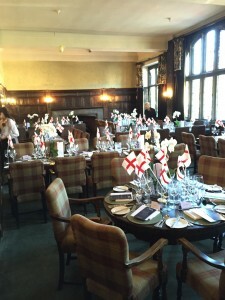 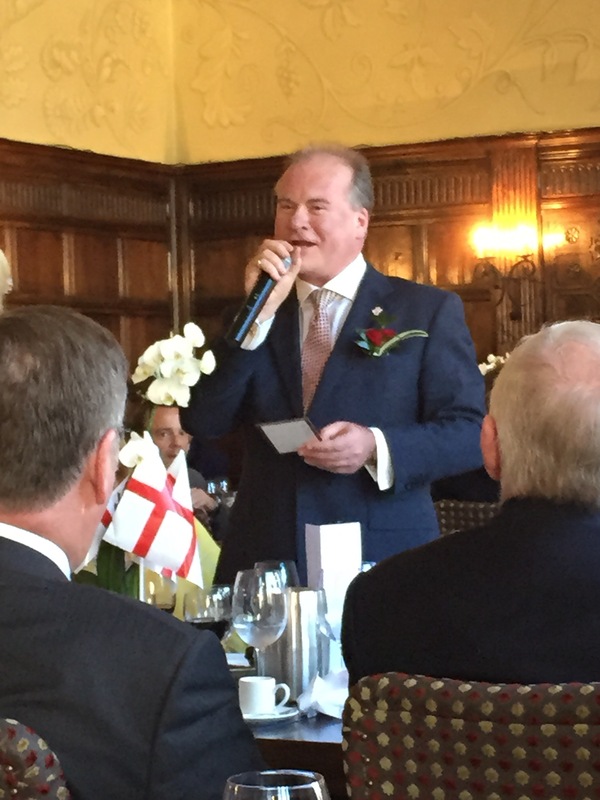 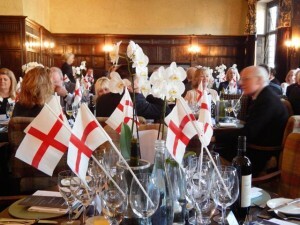 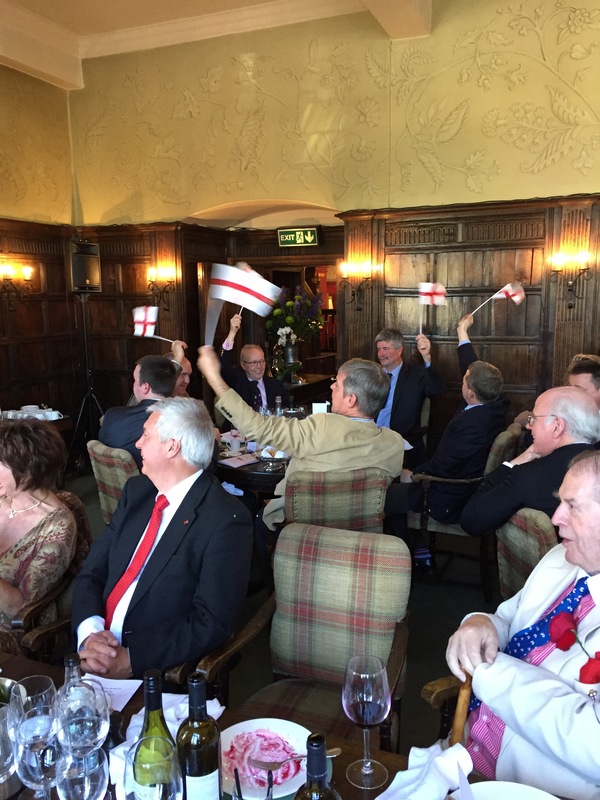 Our 5th St George’s Day Lunch was a great afternoon at The George Hotel in Stamford, with over 70 guests joining in the celebrations. 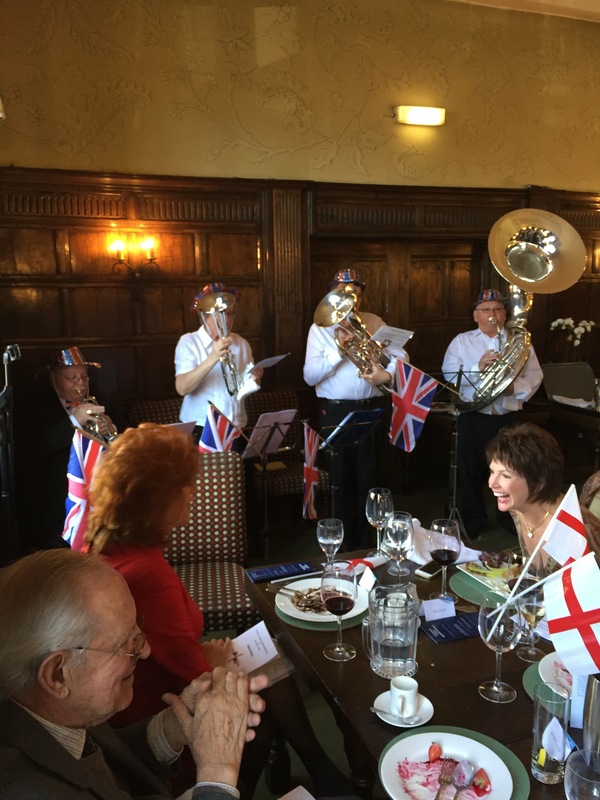 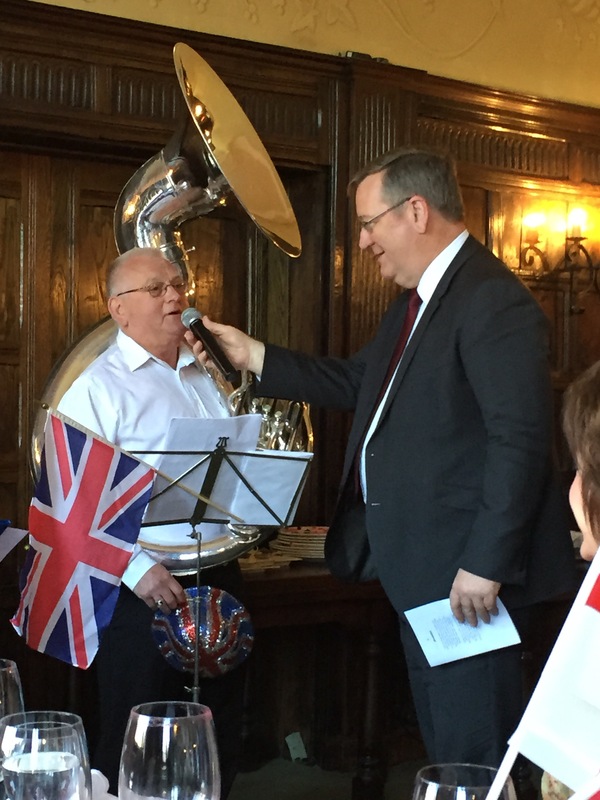 We had Nick Boles as our guest speaker and Dave Parker joined us again with his brass band and all our guests enjoyed a sing along to some great English songs. The event was sponsored by Graham Asset Management.